Lindi Kopecko is a 2008 graduate of University of Minnesota College of Veterinary Medicine. Throughout her lengthy academic career, she became very adept in taking notes and keeping those notes in order. In her undergraduate career, she was an honors English student, which allowed her writing and communication skills to grow. Lindi has a deep love of dressage. She has been riding dressage since 8 years old. She has only been in Utah for a short period, but during that time she has been active in the Utah Dressage Society. She believes dressage has a promising future here in Utah and would like to help ensure that future is encouraged and nurtured. Lindi believes that volunteering and staying active in UDS is the best way to make this possible. Sydni Nusink has been riding since she was 6 years old. As a child she started with vaulting, while this helped with her balance and coordination while on a moving horse, she wanted to do something that enabled her to spend more personal time with the horse. Sydni found Trisha Kerwin and started to learn how to jump and competed in Eventing through Novice level and enjoyed it but found that her passion clearly was dressage. Once solely dedicated to dressage, success followed, she was able to work one on one with Trisha Kerwin and Sarah and Clayton Martin, all of whom are FEI dressage trainers. At the young age of 15, Sydni became a National Champion at the US Sporthorse National Championship at Training Level Dressage and has since been Reserve National Champion twice at 2nd and 3rd Levels. Her success simply motivated her to learn more and as she transitioned from Young Rider to a Professional, she has never stopped attending clinics, symposiums and taking lessons. Sydni is a USDF Bronze and Silver Medalist. She has participated in USDF Certified Instructor Workshops and is currently enrolled in the “L” Judges Training Program. Margaret grew up on a 20-horse Morgan farm in California before moving to Utah in 2004. In 2011, she purchased her first Arabian cross and has been a bred devotee ever since. She has competed in both sport and main ring disciplines, qualifying for Arabian nationals in both training and 1st level dressage, as well as other non-dressage disciplines. Margaret has served on show committees for the Utah Arabian Horse Club, as well as in various organizations in California. 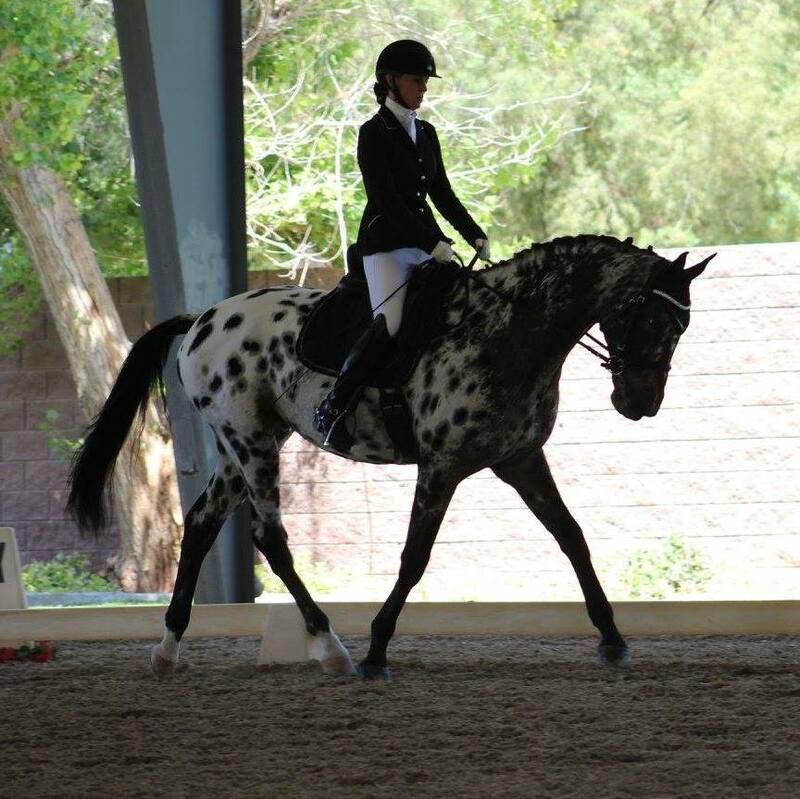 She is happy to bring organizational skills and a desire to serve the Utah dressage community. Emily Sagers has ridden and owned horses her entire life. She was raised in Alvin, Texas where she spent her childhood riding and loving horses. She was introduced to the horse show world when her family moved to Utah in 1986. Emily spent many years riding and showing Arabian horses locally and riding the trails. She was introduced to Dressage years later and fell in love with the sport. She has enjoyed the friendships and knowledge found at competitions and clinics and enjoys helping others when needed. Sarah Lind has ridden and owned horses all of her life. She was raised on a cattle ranch in the summers in Oakley, Utah where she spent most of her childhood chasing cows, jumping ditches, barrel racing, and just being a kid. She started competing riding cutting horses at the age of 12 and started riding jumpers and doing cross-country for a bit shortly after that. Sarah rode at Serendipity Stables for a short time and eventually moved over to Rose Ranch where she rode with Barbara and Allison Wicks up until about three years ago. She competed with her cutting horse through high school where she qualified and competed at the National Finals in Shawnee, Oklahoma. She rode a couple years on the Intercollegiate Level in jumping and equitation. She had a mare named LaMonica's Ducati she competed in the childrens and adult jumpers with UHJA earning Reserve Champion in 2003 and Champion in 2004. Sarah has experience in show management with Rose Ranch and helping with the UHJA shows; mostly through helping Barbara Wicks put on lots of shows over the years including dressage. She has helped in course design, announcing, stewardship, ingate, and judging and also volunteered at UDS shows. She used to own a small floral design business and promoted several year end awards for UHJA as well as helping with banquet planning. Jasmine Beckstead recently graduated with a bachelor’s degree in Behavioral Science with a minor in business management. She is a lifelong horse girl who spent her adolescence heavily involved in raising, training, and competing dressage horses. She currently helps run the family real estate appraisal business and sport horse breeding program. Mary started riding when she was 10 and received her first horse when she was 13 and from there the obsession began. She grew up in Missouri and was lucky enough to become very involved in the riding community there and later during her early 20’s was a working student in Maryland for about a year and a half. Her love for Dressage started the first time she saw her friends Prix St. Georges horse when she was 16, and remembers thinking how much she wanted to be able to do that one day. When she’s not with her horses or dogs she works as a System Administrator. Mary is excited to serve at the Director of Education and hopes to host clinics the community will enjoy! My mother was the horse crazy one and dragged me off to ride at the Lazy Bar Ranch when I was 8. At 12 I was given a horse and by 19, when we got our own property, the emphasis changed to Dressage I was a founding member of the Utah Dressage Society and served on the board for 33 years! I am now the adviser to the board. I have been a show secretary, show manager, and competitor. I am a USEF licensed Technical Delegate and enjoy traveling to shows in other states. I also enjoy working with my students. I attend the USDF Convention every year now that I am retired, usually as a delegate. Open Position - If you are interested in this position, please contact the UDS President, Stacy Palen.